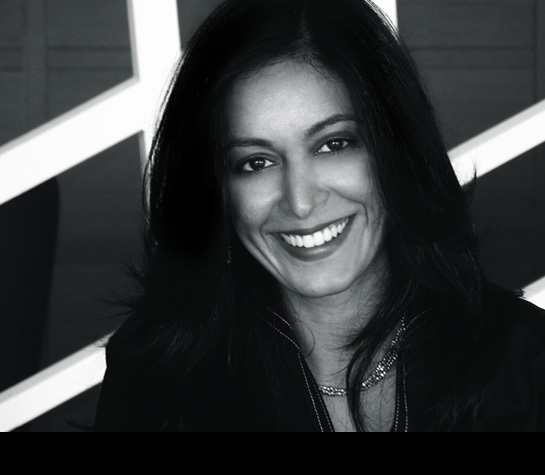 Saifali is the Executive Director of Global Innovation at NIKE Foundation, where she helps drive innovation across all aspects of the Foundation’s work. Formerly as the Executive Director of Scientists Without Borders, Shaifali raised millions of dollars to support open-source innovation in the sciences with partners that range from Johnson & Johnson to Pepsico. Now at NIKE, Shaifali continues her quest to address some of the world’s most pressing challenges—ranging from health to innovation, from poverty to gender equality, and beyond.